Zack Snyder, director of such comic book based films such as The Watchmen and Man of Steel, has taken to Twitter to tease a huge piece of his upcoming film. Supposedly tomorrow, we will get our first look at the brand new Batmobile design in the upcoming Batman Vs. Superman film! 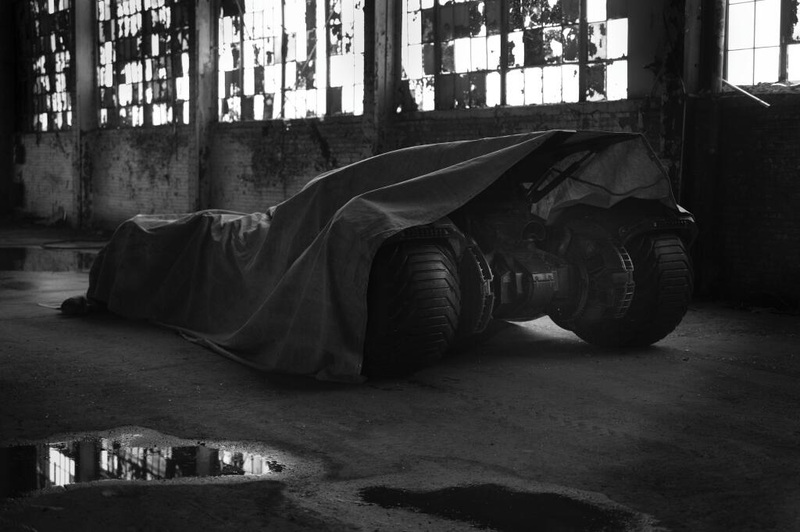 As of right now, the teaser image is of the Batmobile under a tarp and Snyder is teasing to pull it off for a full unveil tomorrow. What do you think, is this Batmobile going to be true to the material or more like the Nolan trilogy? You tell us! Where did Batman Vs Superman Go?